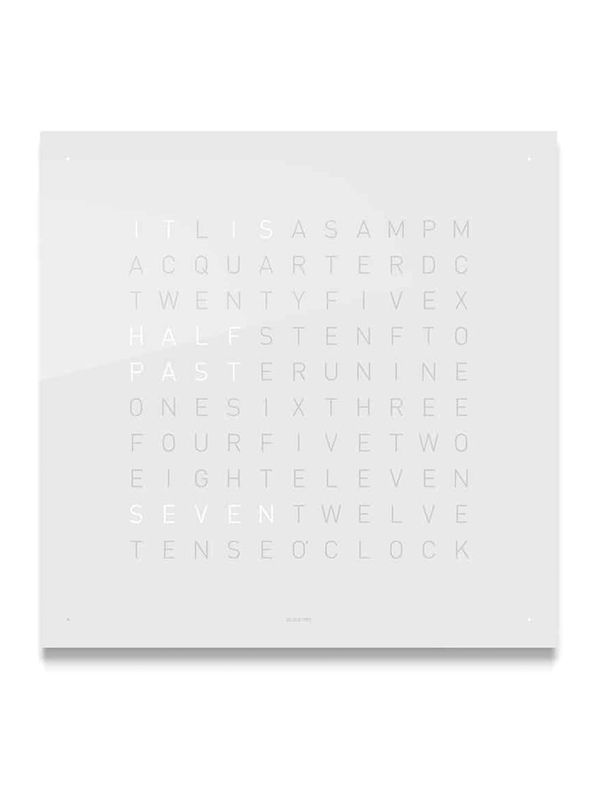 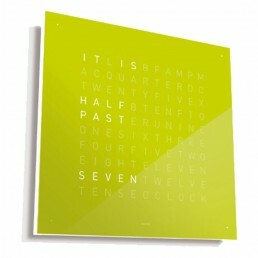 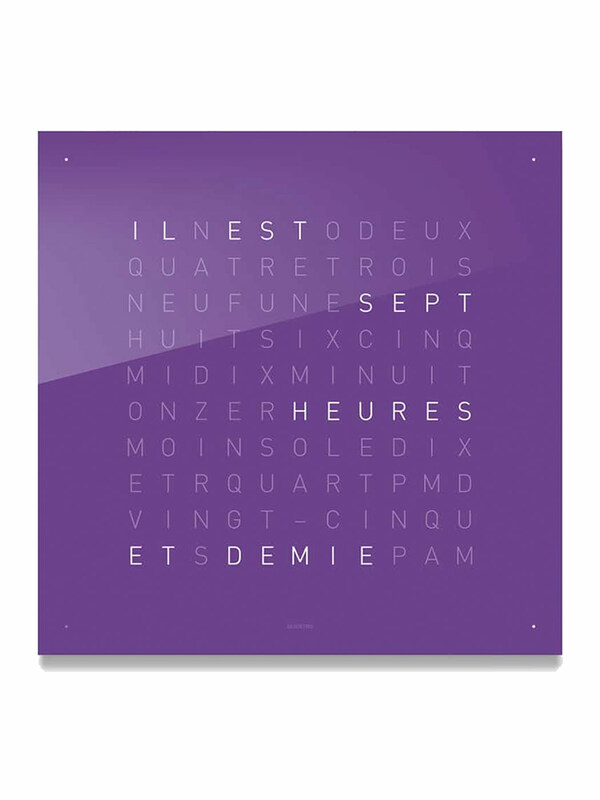 This is Qlocktwo, the fourth dimension squared. 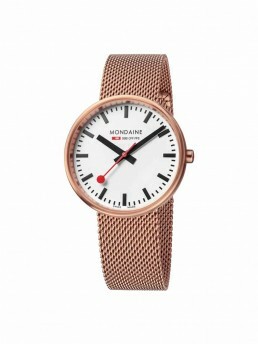 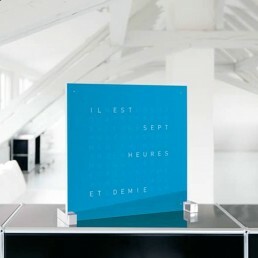 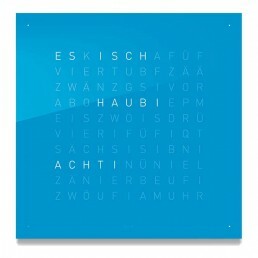 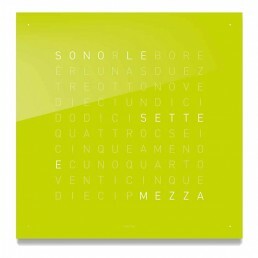 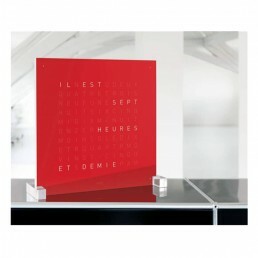 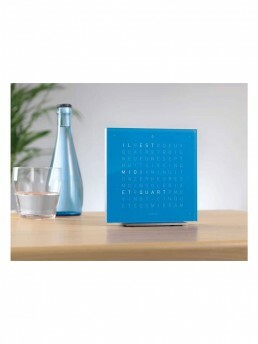 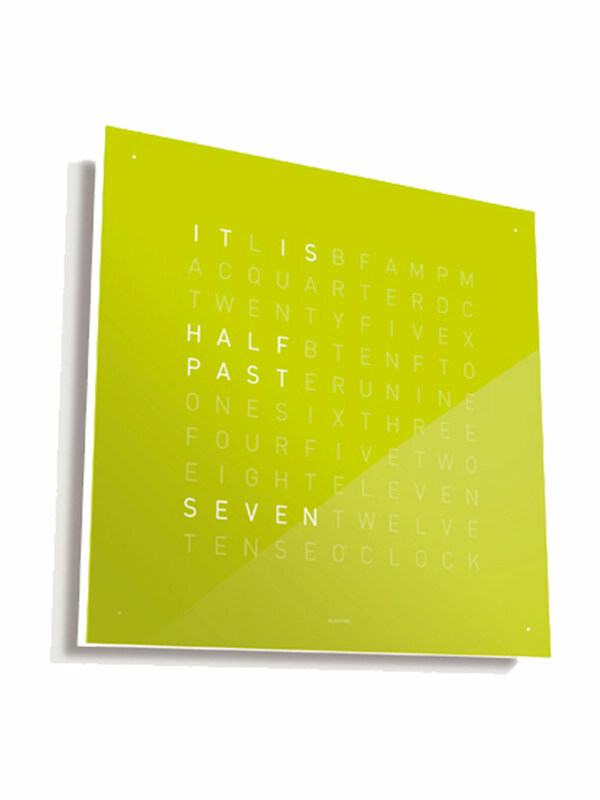 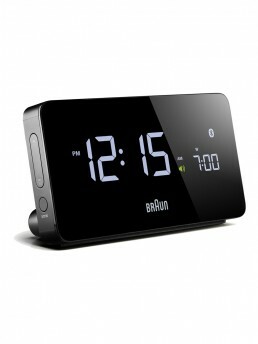 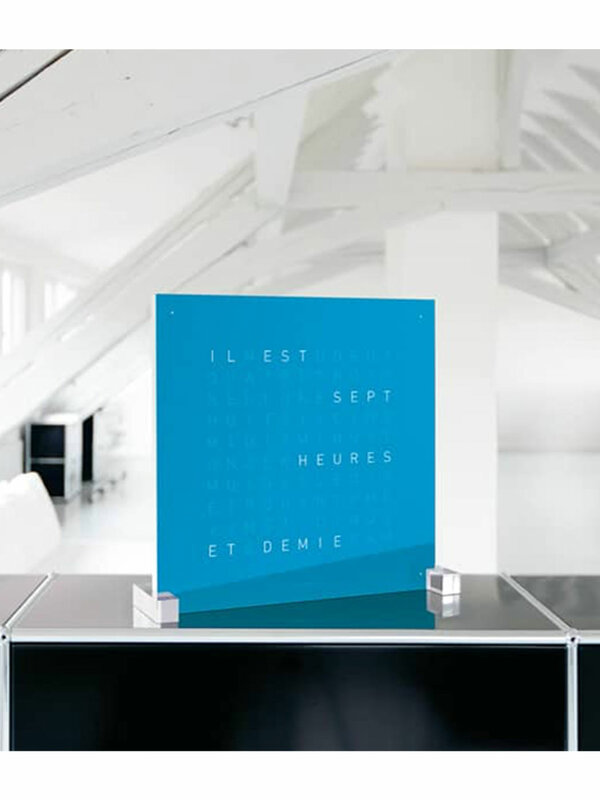 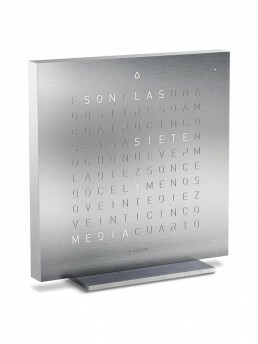 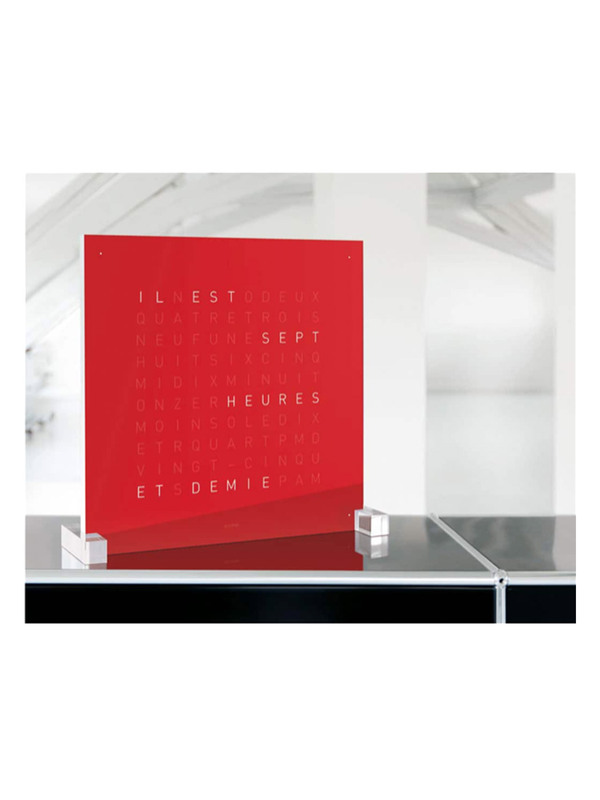 A clock that tells time in words. 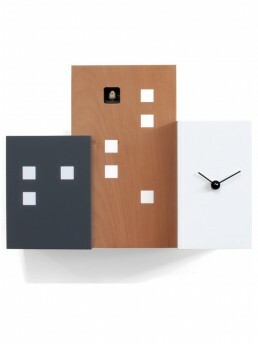 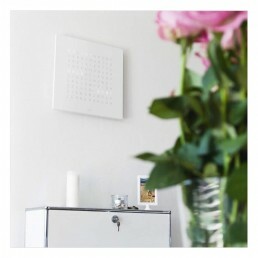 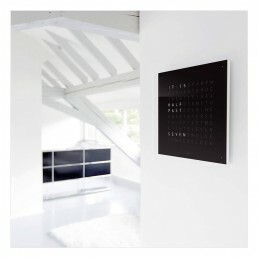 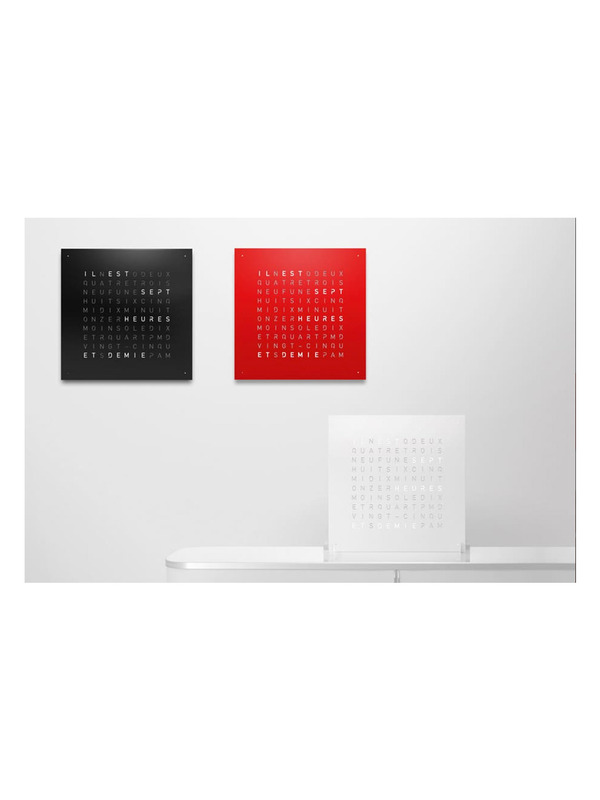 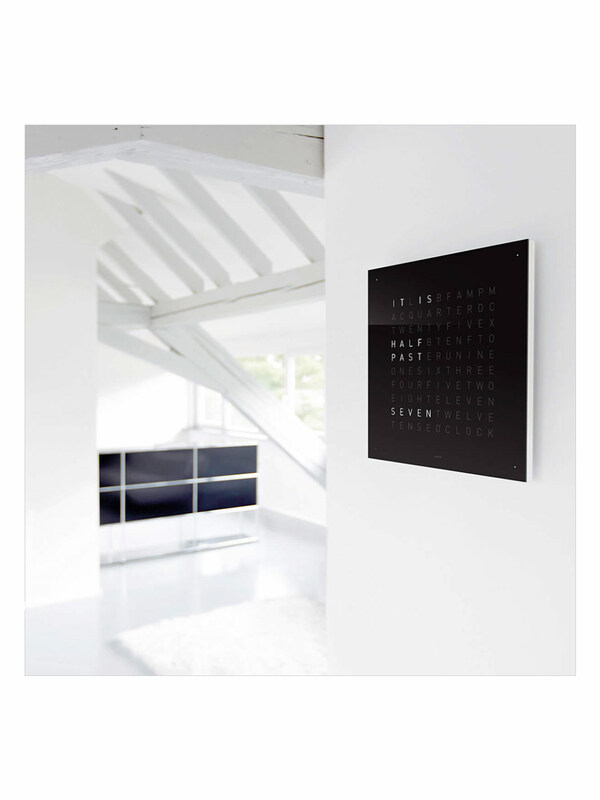 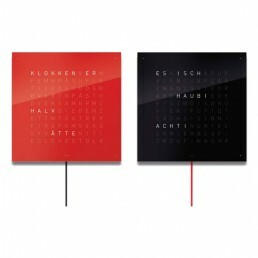 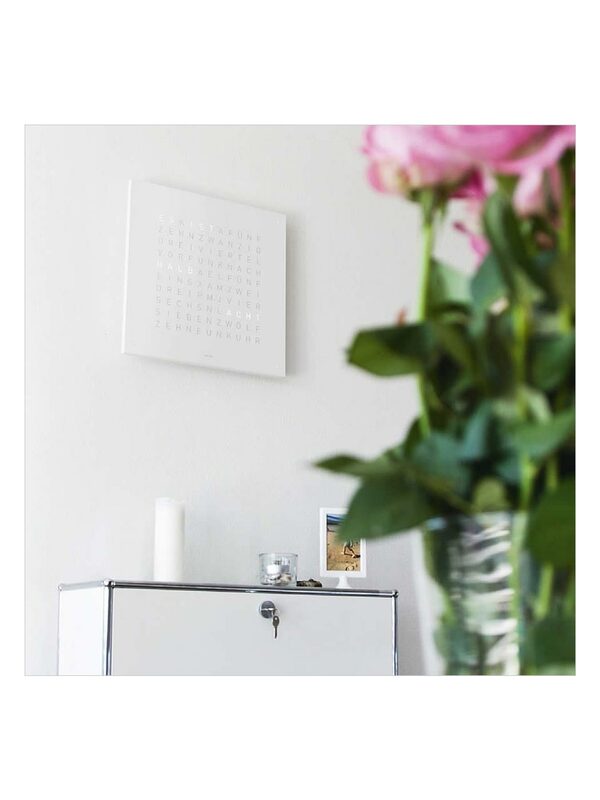 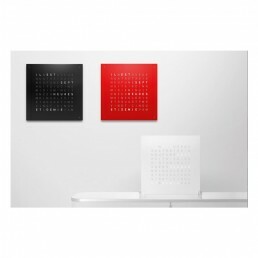 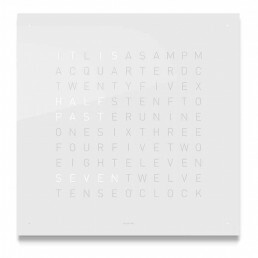 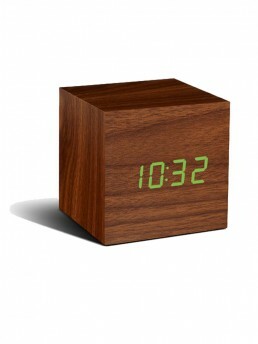 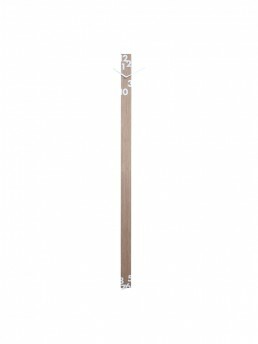 Qlocktwo Classic clocks have a brightness sensor; with its help, the illuminating power of the letters is automatically adjusted with the light of the room. 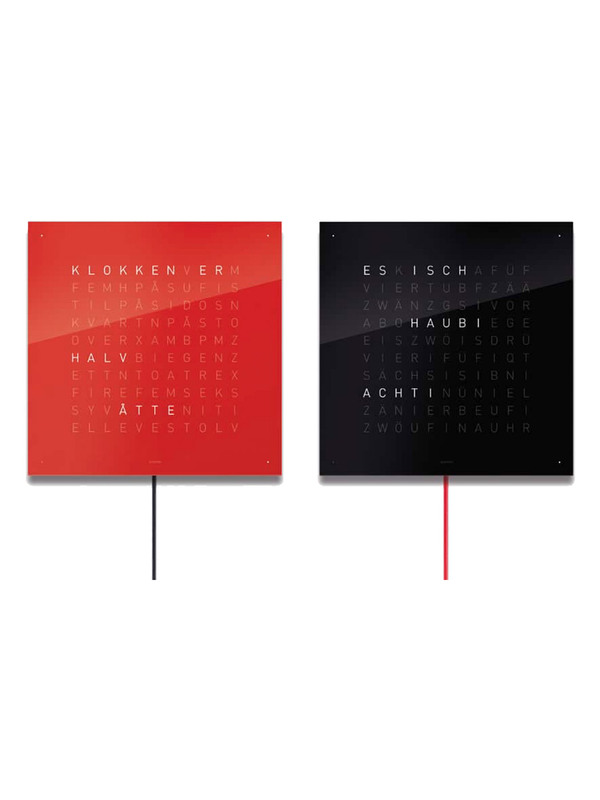 Pre-programmed in over 20 languages. 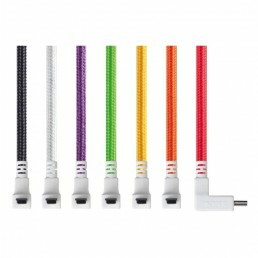 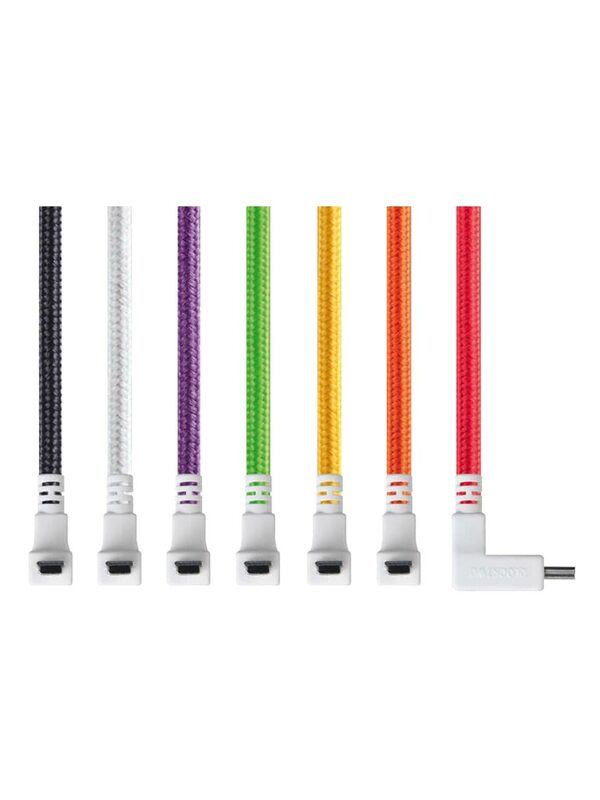 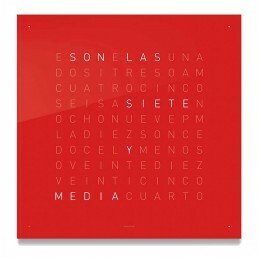 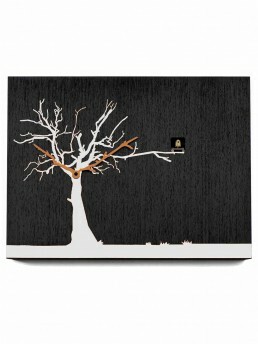 Additional faceplates of different color and language variations can be purchased separately.